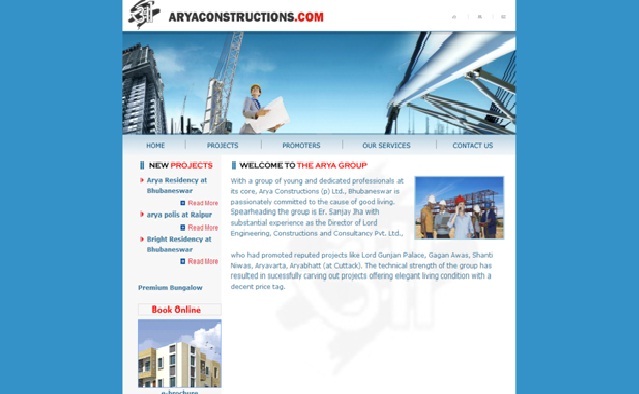 Arya Constructions is a trusted real estate company in the city Bhubaneswar, Odisha. This company has a group of dedicated and experienced employees those are taking cent percent care for their valuable customers. The services of Arya Constructions are Pre Land documents, Legal support, Design and Development, Planning, Marketing and Execution. This company is committed to provide affordable residential projects in the best locations of the State. Thank yo Rakesh Roshan for your sweet comment..